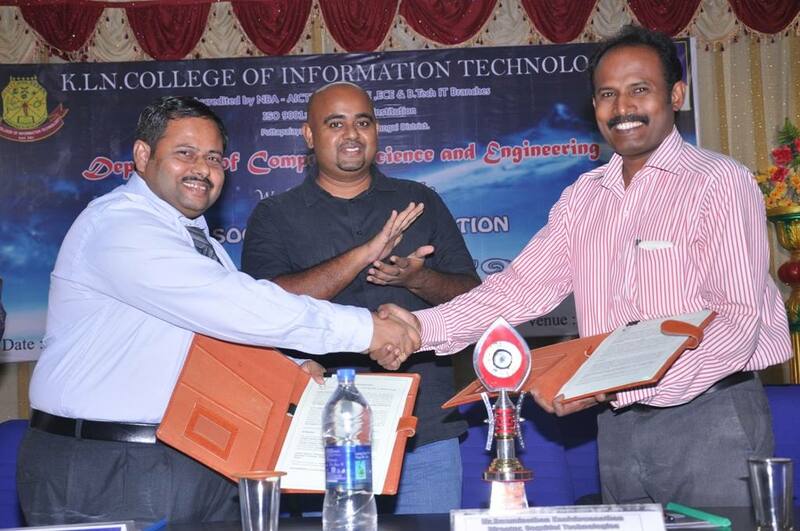 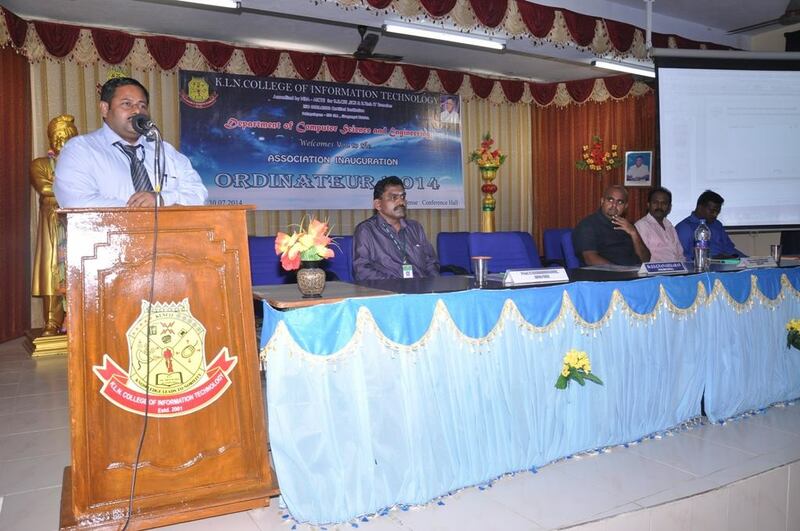 MOU Signing Between KLN College Of Information Technology, Sivagangai DT & Linchpin Students Chapter In The Presence Of Mr. Swaminathan Kasiviswanathan, CTO, Cogzidel Technologies On the 30th July 2014. 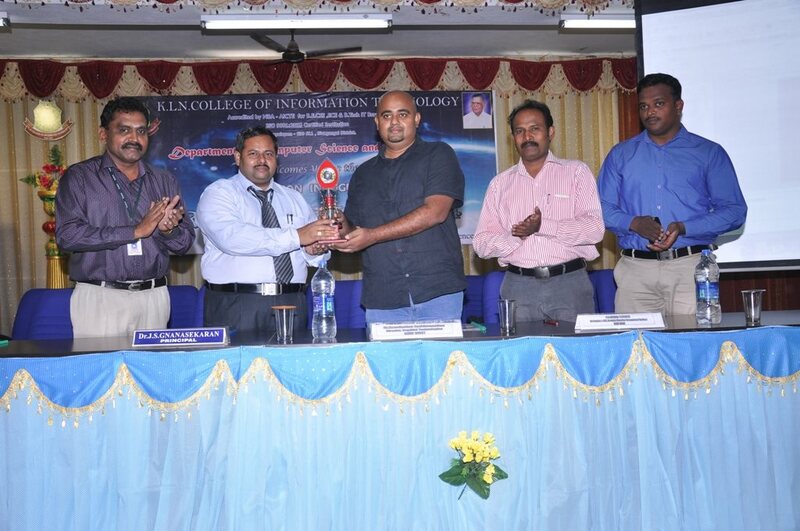 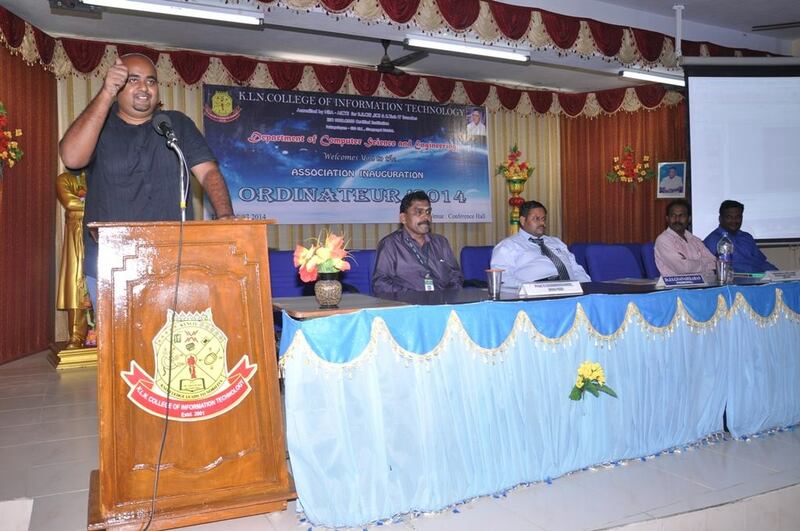 Mr. Swaminathan Kasiviswanathan, CTO, Cogzidel Technologies Is The Chief Guest For The Function & Handled Session On “Career Opportunities In IT”. 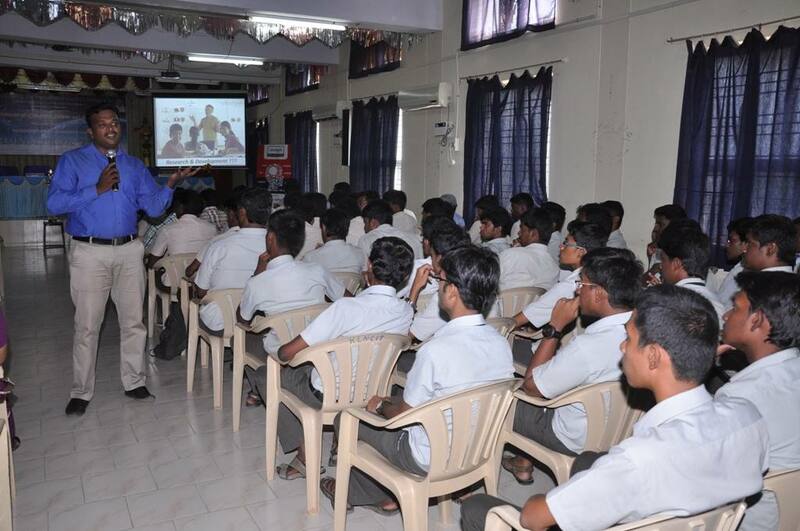 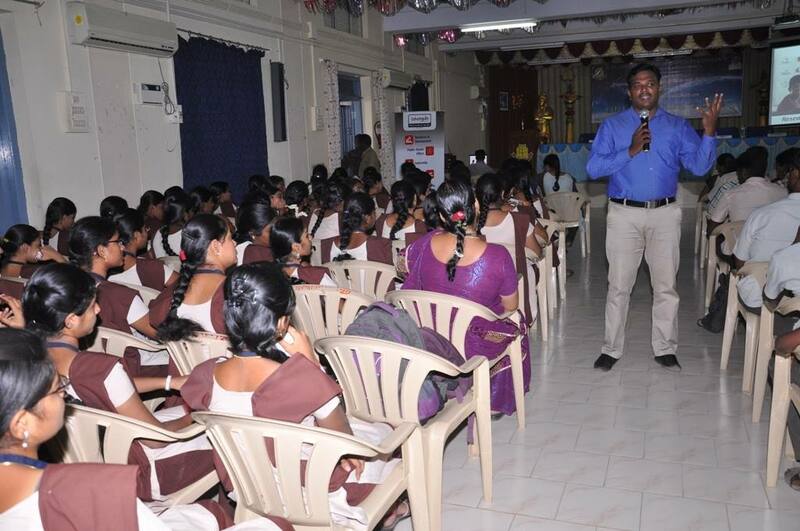 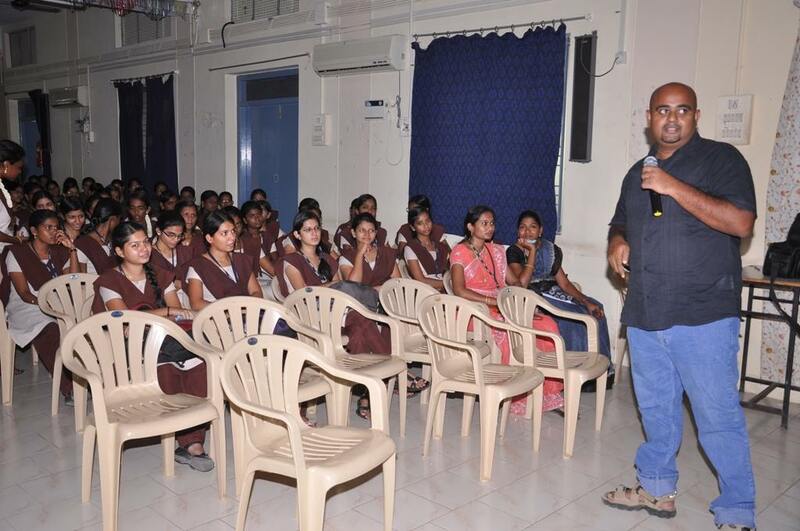 Mr. K. Jayachandran, COO, Linchpin Students Chapter Has Handled Session On “Opportunities Unleashed”. 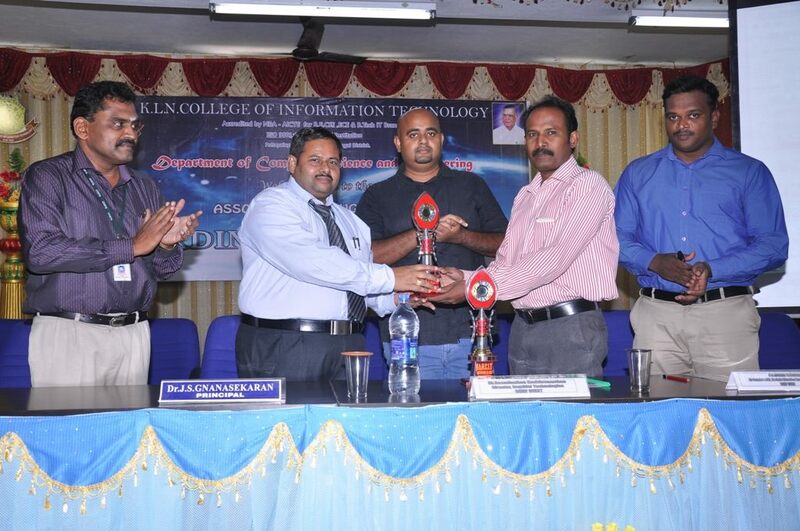 Previous Entry Happy Eid Mubarak!